Picture your child’s birthday party in your home. Do you see mess, destruction and a lot of noise in a small space? You’re not the only one! No Mess to Clean Up! Children’s party can make an excessive amount of mess in such a short amount of time! Within 2-3 hours it can look like a bomb exploded in your home that is full of tiny toys, crumbs, streamers and unidentified liquids. Don’t take the risk of spending days or even weeks cleaning up after the party. When you host a children’s party at your own home you often need to come up with ways to keep the children entertained. Suddenly, you’re on your feet the whole time hosting kid’s games, setting up toys or supervising jumping castles that cost you a mountain of money to hire. Put your feet up in a booked venue where the entertainment is part of the party package and plentiful! Will it go over time? Will the kids get bored? Do you have enough activities to keep them amused? When you book at a venue like The Play Cave everything is timed for you so you don’t need to check your watch. Instead, you can relax and enjoy your child’s birthday. A party at home can end up with activities that are not much more interesting than a regular play date at someone’s house. 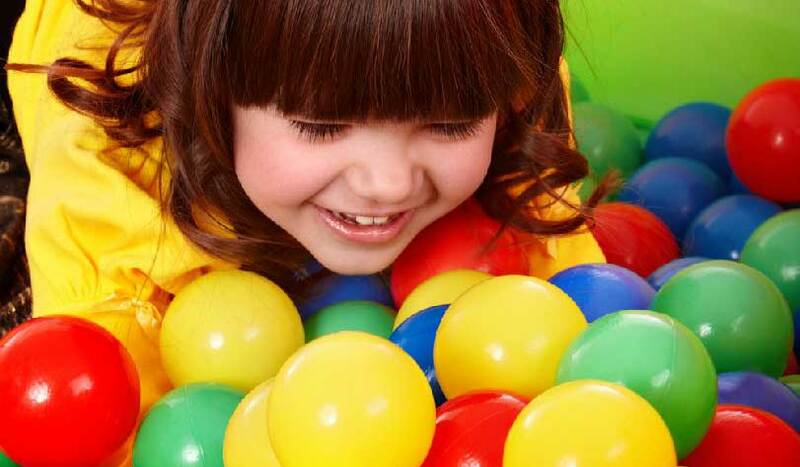 If you want your child to really feel the ‘WOW’ factor of having a birthday party, then booking at a venue that has lots of exciting and unique activities will give them long lasting memories for years to come. The lead-up and follow-up of a birthday at home can be exhausting and daunting. You will mumble and grumble at your child while you clean the house, make the cake, and decorate. You might find yourself feeling guilty that you aren’t using that time to just enjoy the fact that your child is celebrating their birthday! Having a birthday at a booked venue gives your child great quality time with their friends but it also gives you the option to have some close bonding time in a peaceful, quiet home before or after the party. Call The Play Cave on 02 9525-8885 or fill in the enquiry form online and our staff will contact you directly. We also have a page of frequently asked questions you can check out.